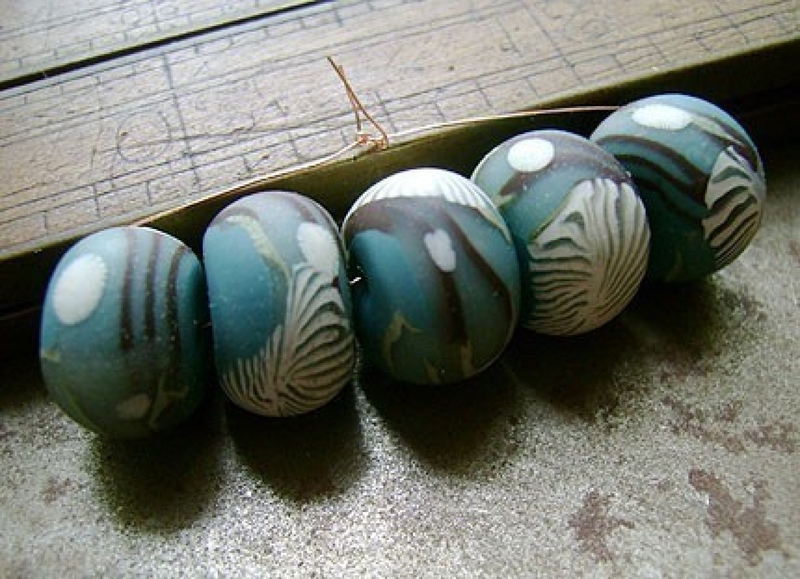 Little branches sway along these teal blue disk beads. 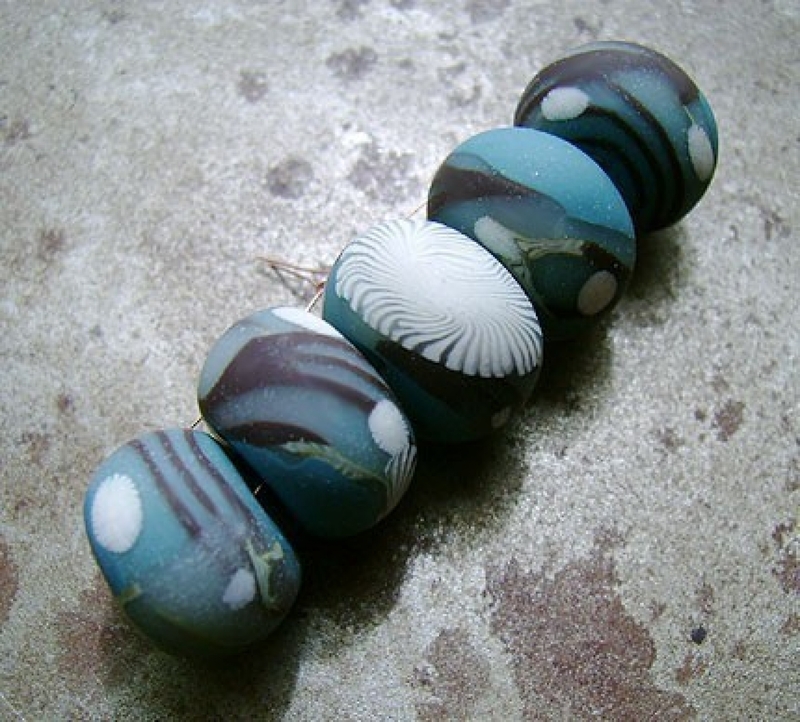 These are perfect for earrings or as accent beads. Want them to take center stage? Line them up on a wire with metal spacers to create a striking focal pendant, add chain on both sides for an instant trendy design. Set of 5 disk beads measure 12 - 14mm across and 6 - 8mm thick with larger 1mm size holes. Each set is a unique, some variations are to be expected.